Online hotel reviews are becoming an essential part of the hotel booking journey. Its fundamental that your hotel, large or small, has good reviews to build your online reputation and drive revenue. According to recent TripAdvisor statistics, 96% of people say online reviews are important when planning and booking a trip. 79% will read between 6 and 12 reviews before making a purchase decision. The TA statistics highlight the importance of gathering reviews, and how they can either be the deciding factor or a big deterrent. Online reviews can also determine your ranking with Online Travel Agents. 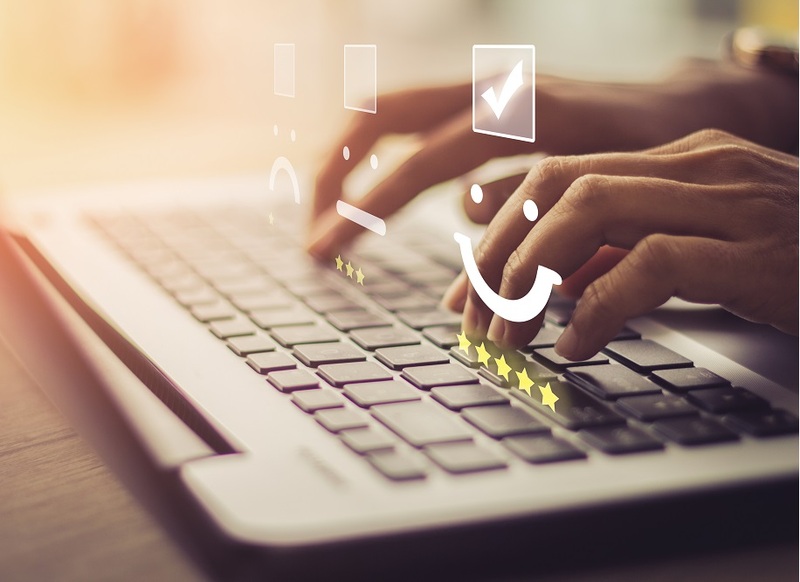 If your hotel is listed with OTA’s, your online review score may affect where you are positioned against competitors and can push your accommodation to the bottom of the list. Most online review sites will allow you to take ownership of your listings and update contact details/images. These include TripAdvisor, OTA’s and social media platforms such as Facebook and Instagram. You can also set up real-time notification alerts whenever your hotel has been rated. All reviews, whether they are positive or negative, must be acknowledged. When responding to a positive review, thank them for taking the time to leave feedback and encourage them to stay again. When responding to a negative review, take your time to construct a response using a professional and friendly tone. Show readers you really care about your guests and you want to rectify any problems. It goes without saying the best way to build a solid reputation online is to make sure you provide excellent customer service to your guests. Train staff in hospitality and use a property management system such as acomos for a seamless guest journey from booking to departure. Asking your guests for a review can be done in a number of ways. Firstly, during the check out process. Actively encourage guests who have enjoyed their stay to review once they are home. If they have had a bad experience, now is the time to rectify any problems before they appear online. Secondly, a follow up ‘thank you’ email can be a simple way to collect reviews. With acomos, you can set up automated emails with your guests after check out. Finally, engage with your guests on social media and ask them if they would be happy to repeat their positive comments on a review site. Once you have built up a collection of glowing reviews, highlight them on your website, social media, and in your email marketing.